The Astral Pulse > Dreams > Welcome to Dreams! > Fighting in LD? The answer to why you couldn't fight then is quite evident to me here. It's because at that moment in time in you LD, you were not supposed to be fighting. It may have been a lesson being taught to you about "aggression"! Yeah, definitely been-there-done-that. I'm with Lumaza, each time I've had these kinds of encounters, it's really felt extremely counter intuitive to be "fighting". Fighting is such a low entropy concept. It goes against the grain, sort-to-speak. HI CallMePatrick and welcome to the forum. That is actually a good question. I have found what Lumaza and Xanth have said to be true also. Many times you will find you simply are not allowed to act. When that happens relax and spend your time observing. We all tend to forget the fundamental differences between dreaming consciousness and waking consciousness. In dreams we can fall from a roof and never land. If you were going to become lucid in the middle of your fall you would change the channel and in your regained waking awareness you would struggle to land safely. My point is that in the dream world the physical laws (time , space and related rationality) do not apply. 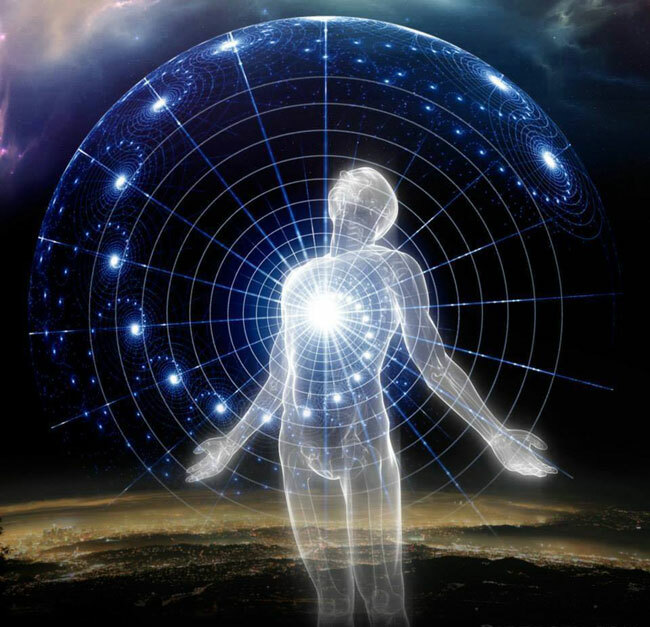 To become lucid means IMO that one attempts to act physically on a non physical plane; in other words LD is a distorsion of a specific reality. I believe that to be caused by your emotions. Emotions and beliefs have a stronger and more immediate contribution in creating our dream reality, than they have in creating our physical reality.